I don’t exactly know where to begin. I am blown away, beyond speechless. June 4th at the Fairmont Copley Plaza was a page right out of Pinterest. 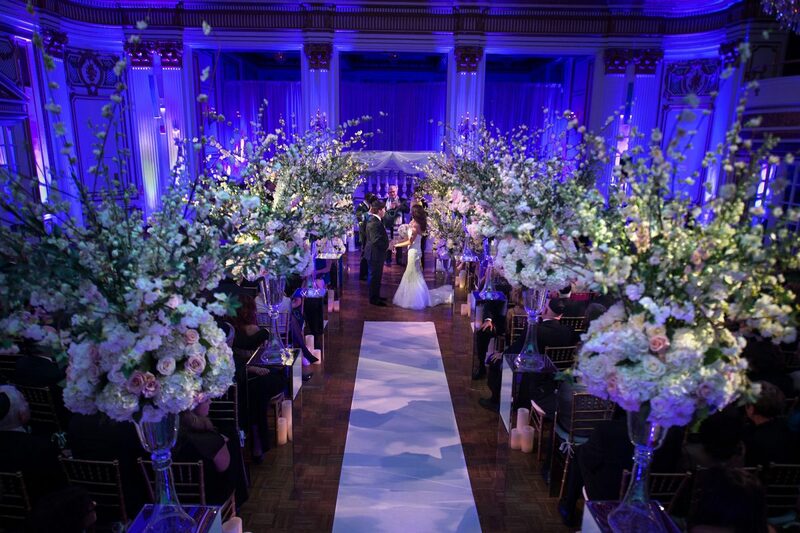 The aisle votives, mirrored vessels, centerpieces, and bouquets were exquisite. The colors and textures were perfectly complimentary to the lighting and all details of the evening. You truly brought my vision to life. You and your team are magicians. It was so wonderful working with you, talking almost daily, and creating a spectacular event. I’m not exactly sure how life goes on after something like this. THANK YOU FOR BEING MY SECOND HUSBAND. Love always, the girl who dreams of centerpieces.